To celebrate St Patrick’s Day, you will be plogging and then grabbing some food and drinks on March 17th. 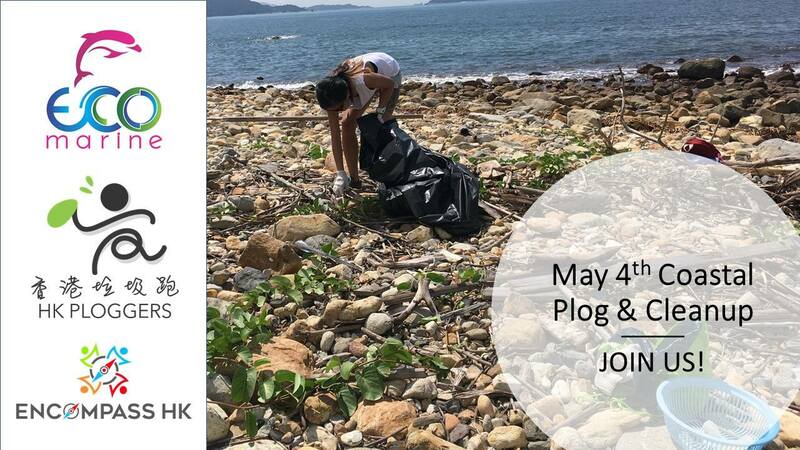 The plog will take place in Sai Wan Ho. 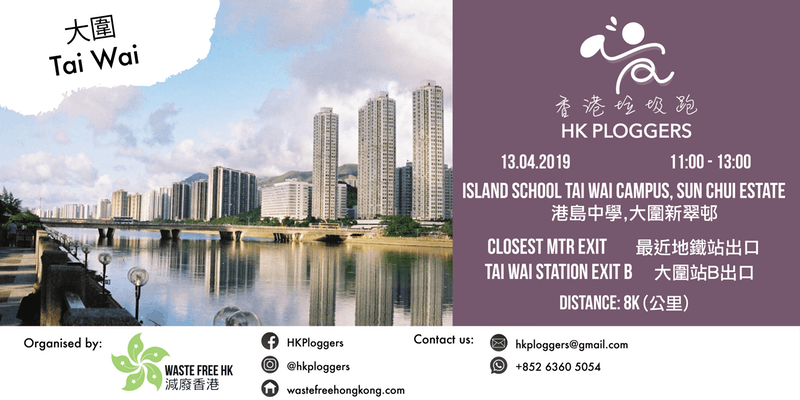 You will meet at Sai Wan Ho Sports Centre and be running around 10km, after which there will be an opportunity to clean up at the sports centre, followed by grabbing dinner and drinks. Reusable bags and gloves will be provided, however, please feel free to bring your own. The plog will take place in Sai Ying Pun. 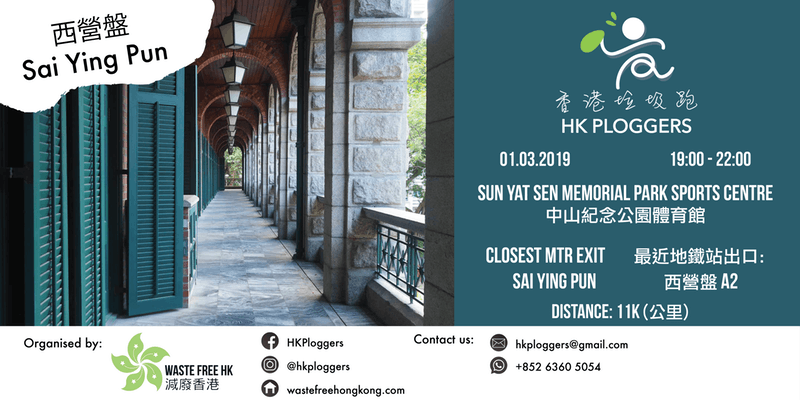 You will meet at Sun Yat Sen Memorial Park Sports Centre, 18 Eastern Street North, Sai Ying Pun and run roughly 11km, at which point there will be an opportunity to clean up, and then you will go and get some dinner together. Registration: To register for this plog, please follow this link. 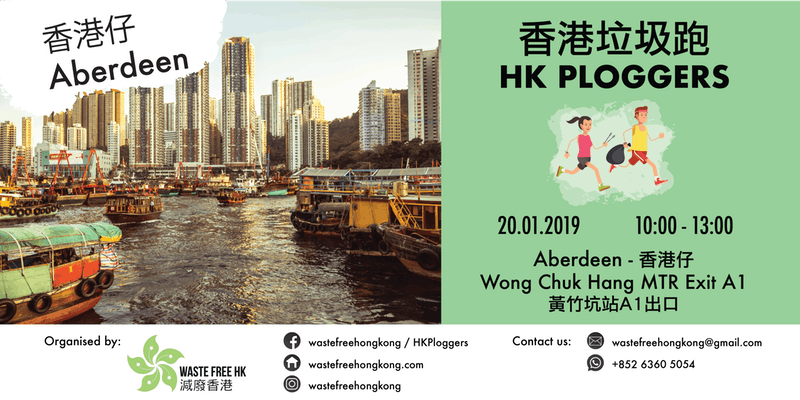 Waste Free HK’s third plog of 2019 will take place in the You Tsim Mong District. Meet at Tsim Sha Tsui MTR Station Exit K and head through the district as much as possible until 10pm, at which point you will call it an evening and go and grab some food. Reusable bags, litter pickers and gloves will be provided, however please feel free to bring your own. To help Waste Free HK organise future events, feel free to purchase a small goodie bag at the end of the plog. Each event will have different zero-waste nick-knacks for you to take away. 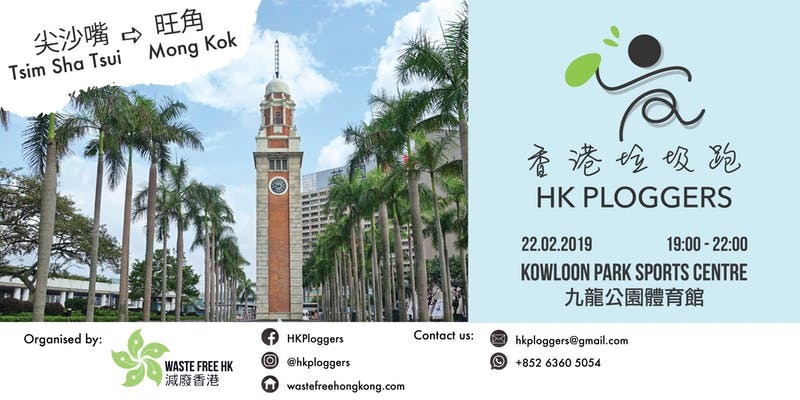 With plans to branch Waste Free HK’s organisation out into other ventures to continue raising awareness, your support is greatly appreciated! 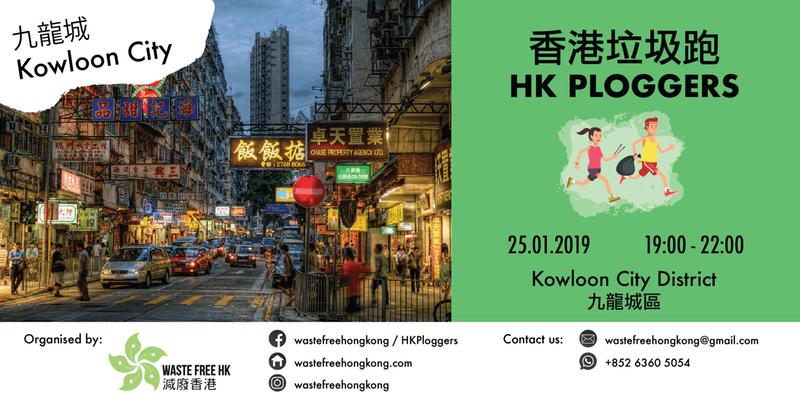 Waste Free HK’s second plog of 2019 will take place in the Kowloon City District. Meet at Whampoa MTR Station exit C and head through the district as much as possible until 10pm, at which point you will call it an evening and go and grab some food. The plog of will take place in the Aberdeen. 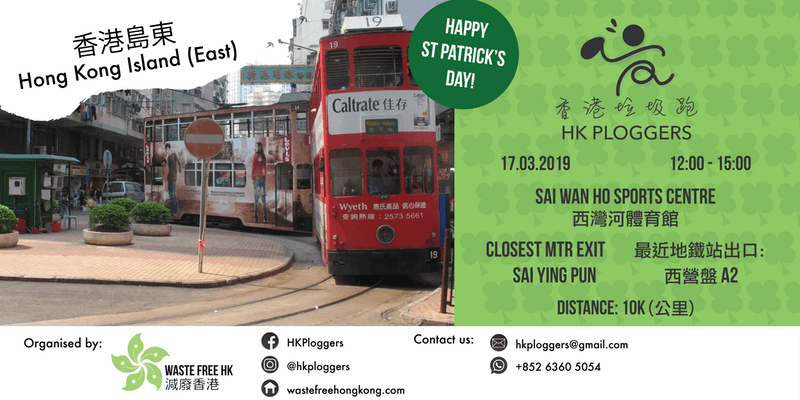 Meet at Wong Chuk Hang MTR Station exit A1 and head through the district as much as possible until 1pm, at which point you will call it a day and go and grab some food.